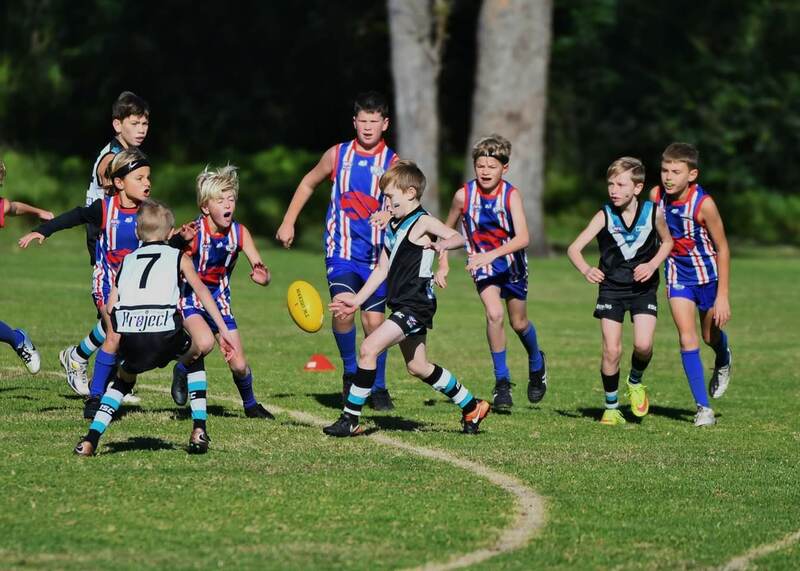 Welcome to Warners Bay Junior AFL Club. 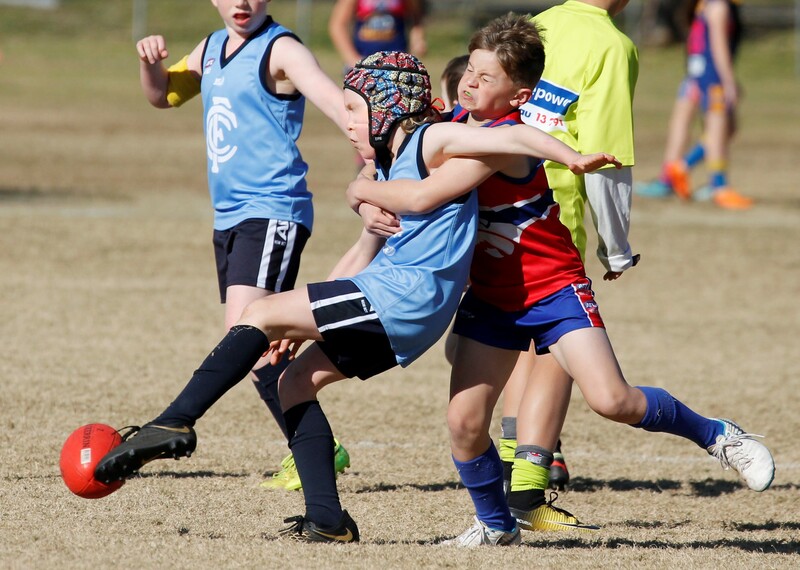 At Warners Bay Juniors we love to have fun and play hard. 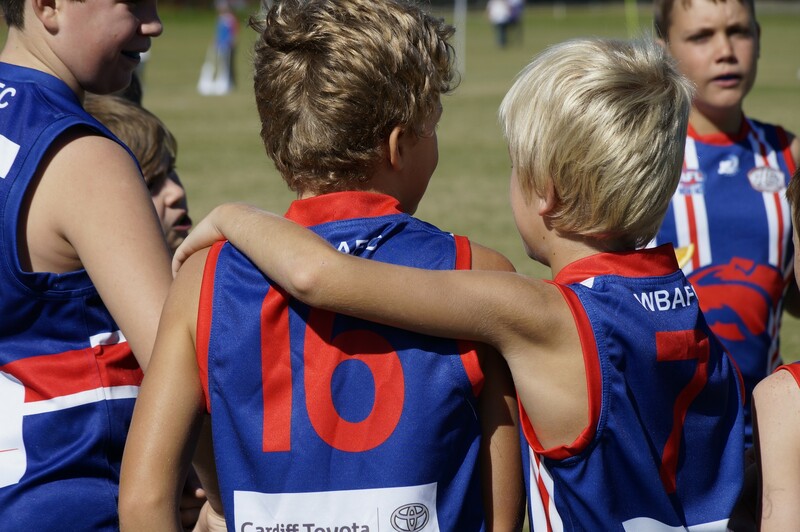 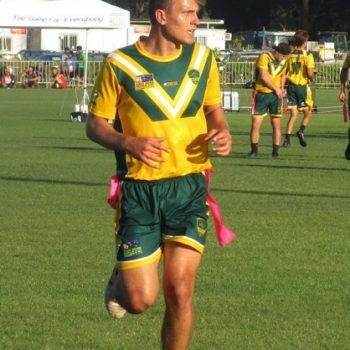 Warners Bay Bulldogs is the fastest growing and largest Junior AFL club in the Hunter/Newcastle/Central Coast region. 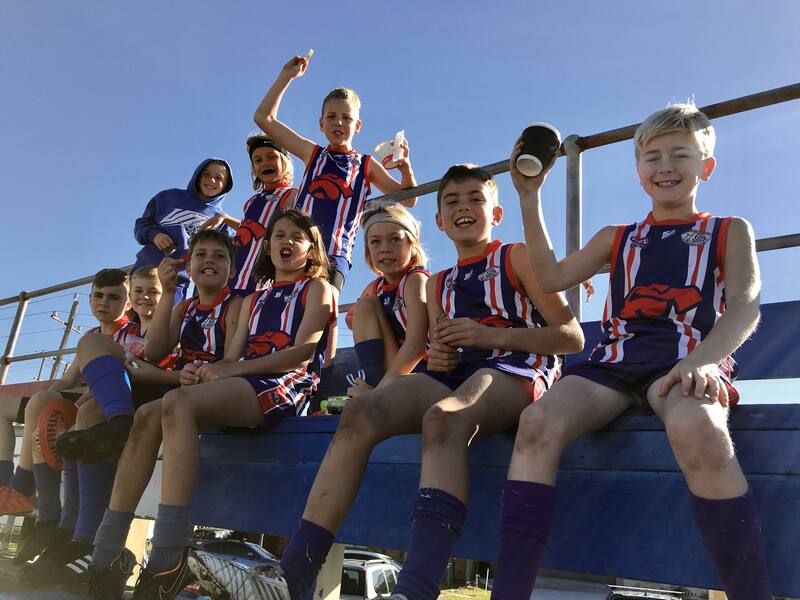 In 2017 we grew by 30% and in 2018 managed to achieve the same phenomenal growth. 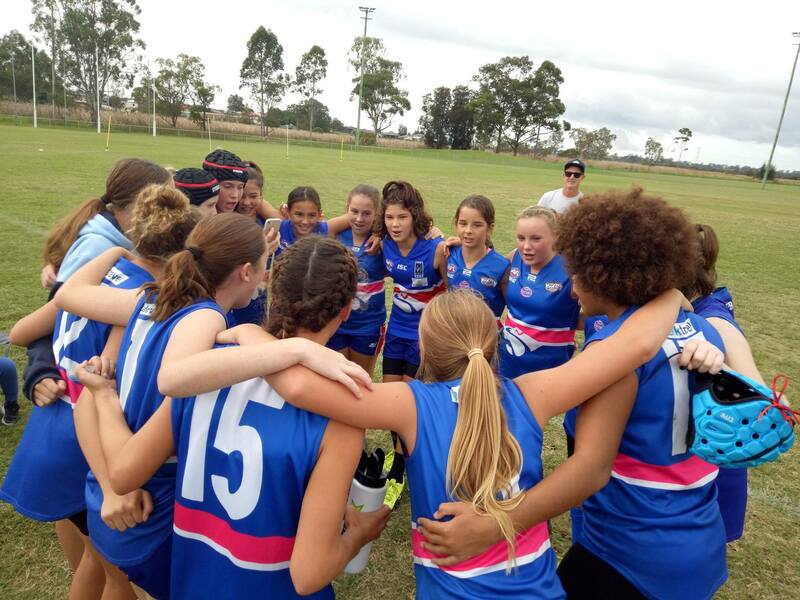 2018 was a great year with over 30% of our teams going through to the finals. 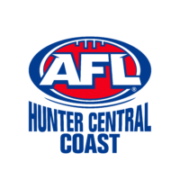 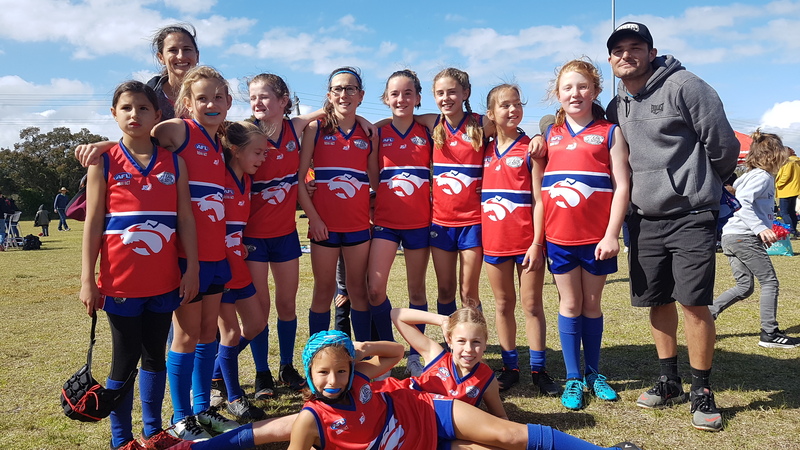 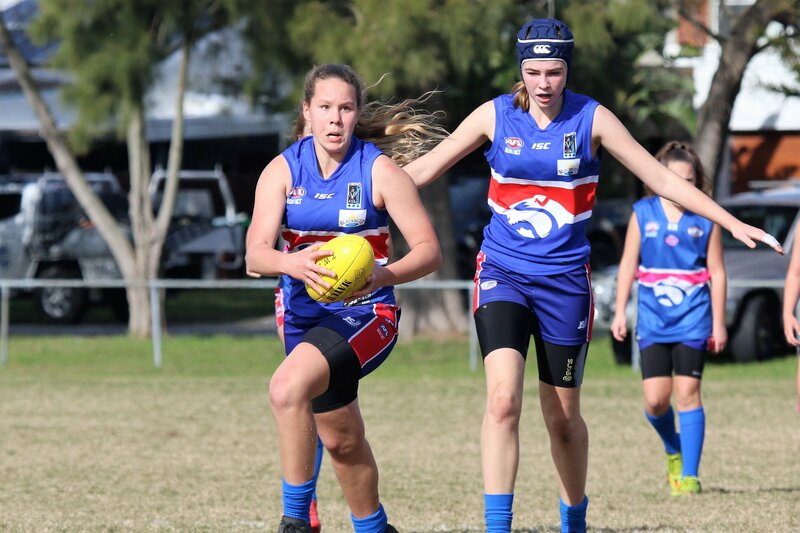 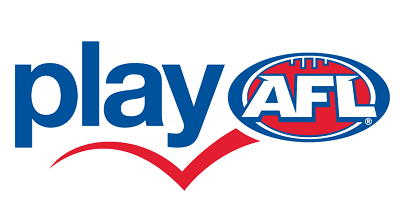 The strength of our girls AFL continues to grow with three out of four of our girls teams reaching the finals, and the under 12s getting all the way to the grand final. 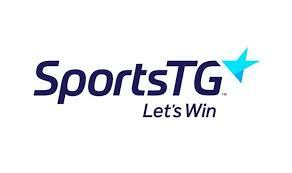 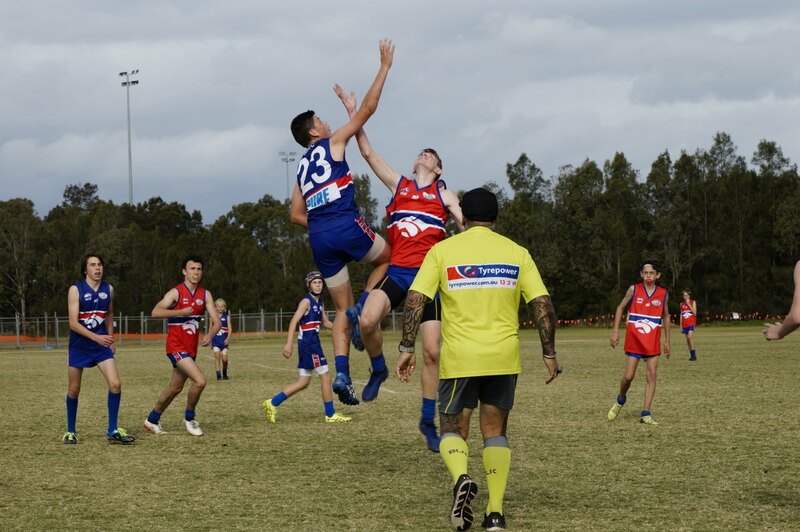 2019 promises to be another great year with new players joining the club and new teams being added to our line-up. 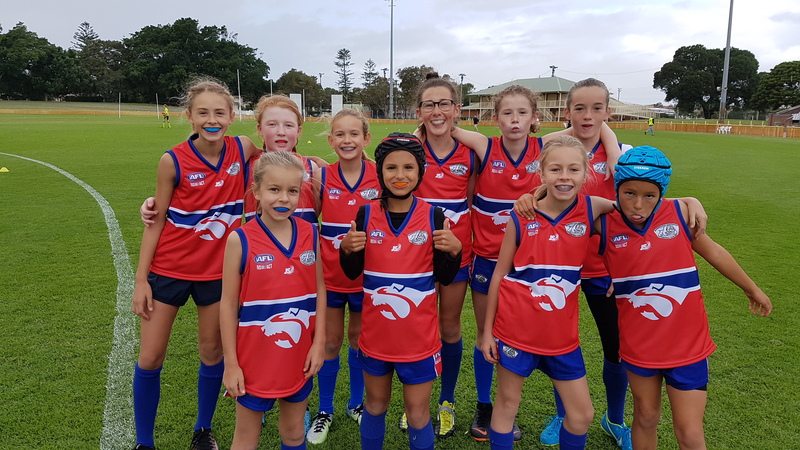 We’re also looking forward to our returning players continuing to build their skills, confidence and sportsmanship as they continue their AFL journeys. 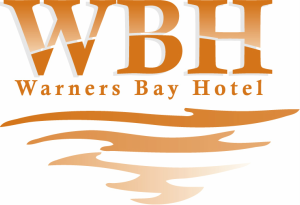 If you’d like more information, please feel free to contact us, or fill out our contact form on our website. 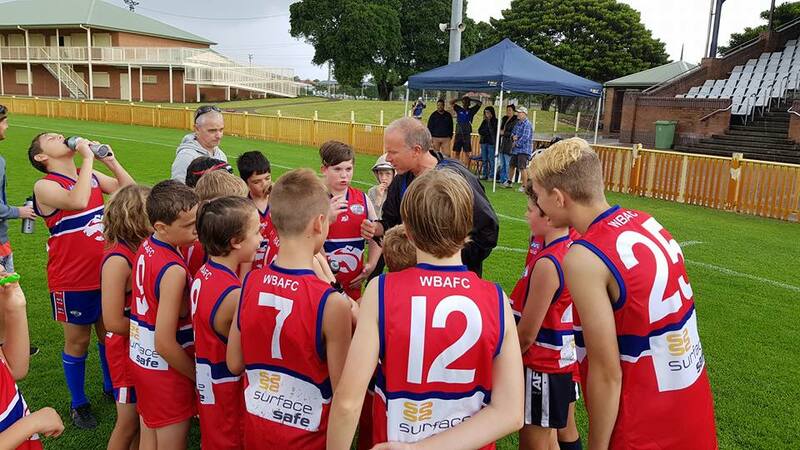 Warners Bay Bulldogs Junior AFL Club is in Cameron Park.